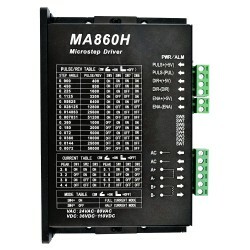 It is a high performance stepper driver implemented with Leadshine’s pure-sinusoidal current control technology. 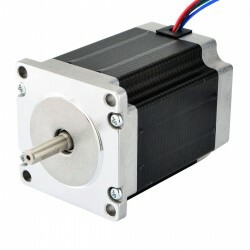 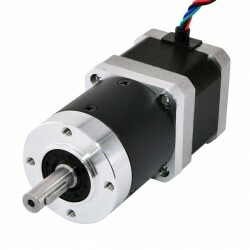 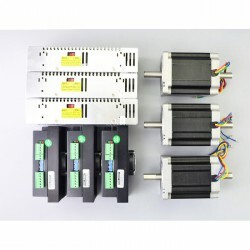 It can be used to drive 2-phase or 4-phase motors(from Nema 17-Nema 42 size)with less noise and heat. 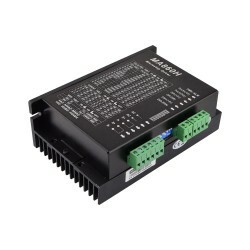 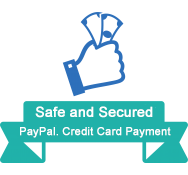 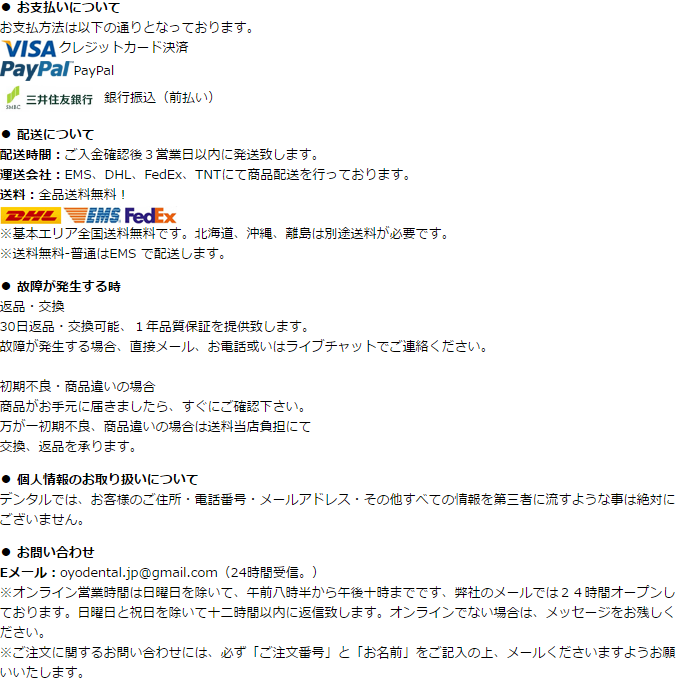 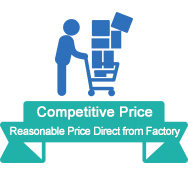 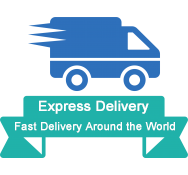 And it can provide better performances at high speed than most of the drivers in the markets. 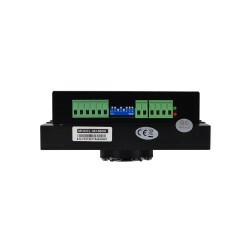 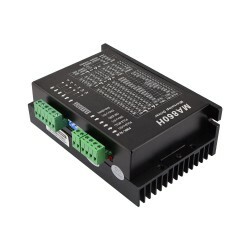 It works with 36-110VDC/24-80VAC voltage and can provide max 7.2A peak current. You can set the DIP switches to get the current and microsteps you need. 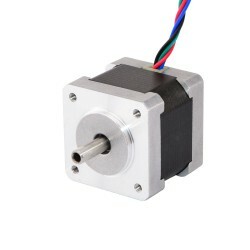 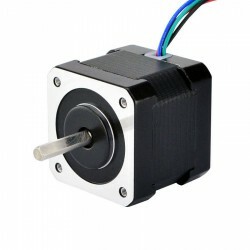 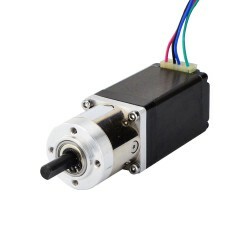 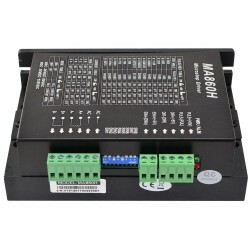 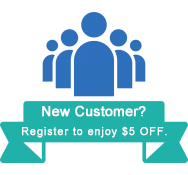 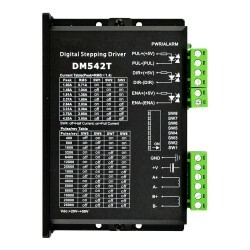 I have been using one of these drivers with a 5 amp rated NEMA 34 stepper motor for about 6 months and have had excellent results. 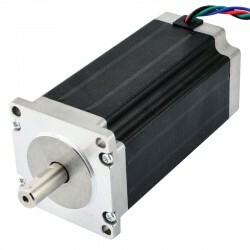 The driver can be used with either AC or DC power sources (very nice), has plenty of passive heat sinking, and has a fan for additional cooling. 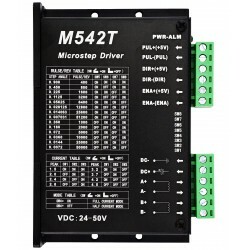 Setting micro-stepping and current is easy. 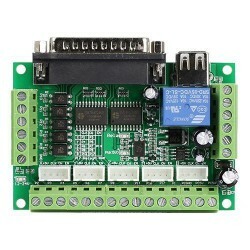 Just a matter of setting the dip-switches to match the application. 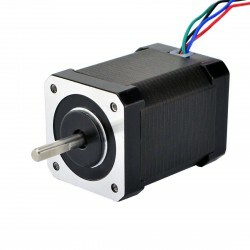 The review that states "Although it's rated for 7.2 amps this will only go up to about 2.6 amps before it stalls the motor" suggests that the individual does not understand how to setup the driver and use a stepper motor. 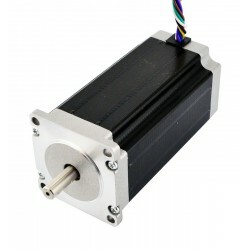 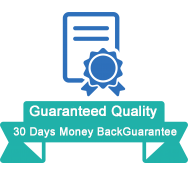 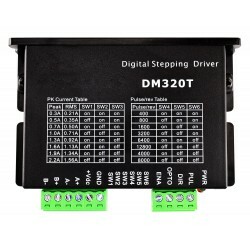 When setting up any stepper driver, the drive current is set to match the current requirements of the specific stepper motor being driven. 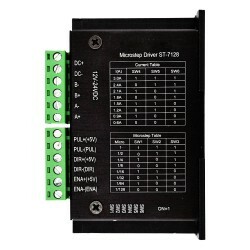 Once set, the drive current is not varied. 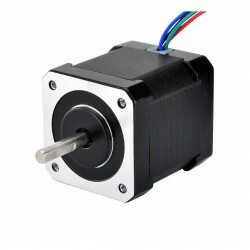 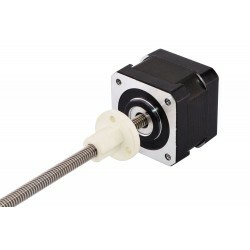 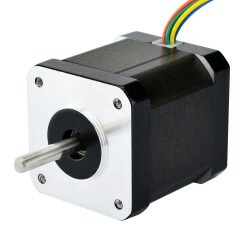 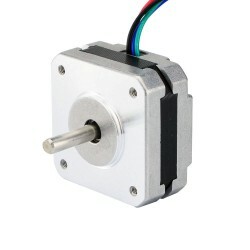 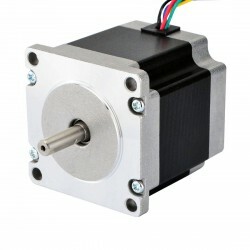 To move a stepper motor, step and direction signals are sent to the driver from a computer or microcontroller.